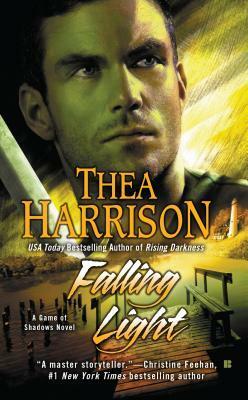 Thea Harrison just posted this on her blog. I really like it, and the blurb sounds intresting as well. I have the first book in my TBR pile, I’ll probably read it later this year.